Olympic gold medallist Abhinav Bindra will chair the Target Olympic Podium (TOP) scheme. The newly-constituted 10-member panel was announced by the sports ministry on Friday. Besides Abhinav Bindra, the champion in men’s 10m air rifle at the Beijing Games, the panel includes athletics great PT Usha, Sydney Olympics bronze medallist in weightlifting Karnam Malleswari and badminton legend Prakash Padukone. Initially, the panel will have a one-year tenure, which could be extended. The objective of the panel, according to the sports ministry, is to identify potential medal winners for the 2020 Tokyo and 2024 Olympics. Selected athletes will be given financial assistance to prepare on professional lines to enhance India’s medals tally at the Games. The ministry’s ambitious project was launched in 2015, with former BCCI chief Anurag Thakur as its chairman. 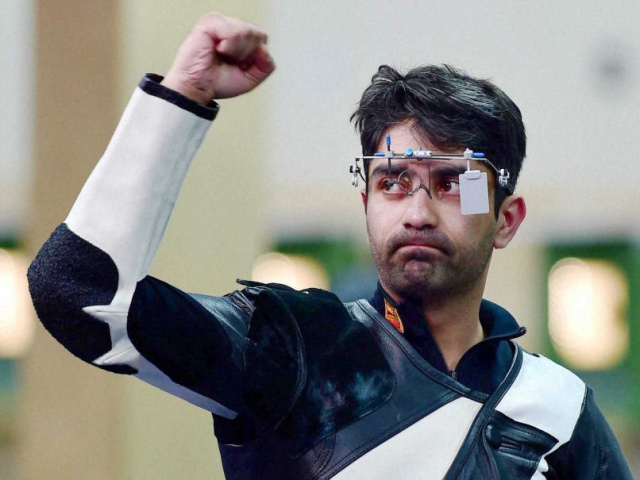 Bindra was a member, but later resigned as he was preparing for the Rio Olympics. After Thakur stepped down, Injeti Srinivas, director general of the Sports Authority of India (SAI), took over. The scheme drew flak as top players identified for financial assistance had to face red tape before funds were sanctioned. In some cases, like sprinter Dutee Chand, funds were sanctioned late.